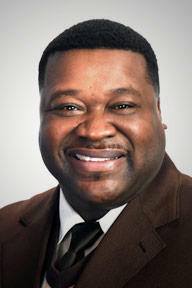 Rochester City Councilman Willie Lightfoot has been nominated to become Council Vice President. That’s according Council President Loretta Scott. The role opened after longtime councilman Adam McFadden pleaded guilty to federal charges in connection with an investigation involving an organization funded by the Rochester Housing Authority. State law required McFadden to resign his council seat. Lightfoot must be confirmed at by city council at Tuesday night’s meeting before taking Vice President position. The Monroe County Democratic Committee was scheduled to present a slate of replacements for McFadden to city council by Monday but Scott says they have not yet met to do so. Council is legally required to replace McFadden by month’s end.